It’s Monster Week at GreenRonin.com! 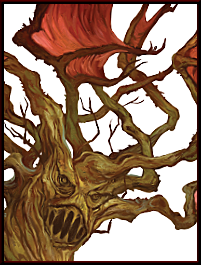 Come back every day this week for another free template and monster from the pages of the Advanced Bestiary for the Pathfinder Roleplaying Game. Download the Flesh Plant template and monster for free!